CSM is committed to constant improvement using the latest technology. Our staff of highly skilled craftsmen and production specialists work with state-of-the-art equipment. 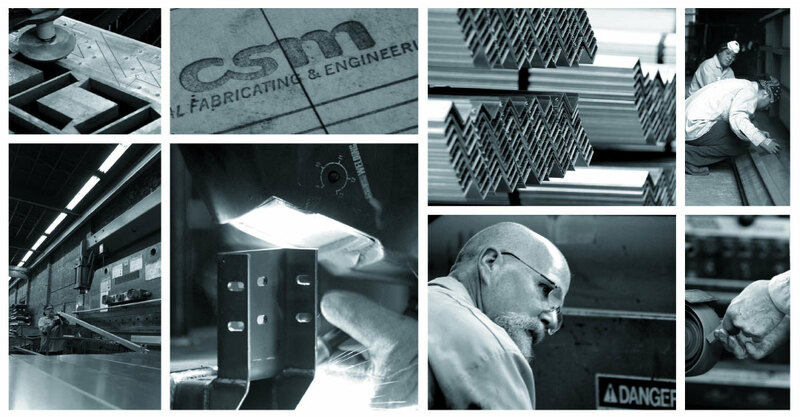 Our streamlined operations and professional staff give CSM the capability to maximize the quality and cost efficiency of your project. Arcadia Envitech, Inc. Vanderlande, Inc.
1800 S. San Pedro St.